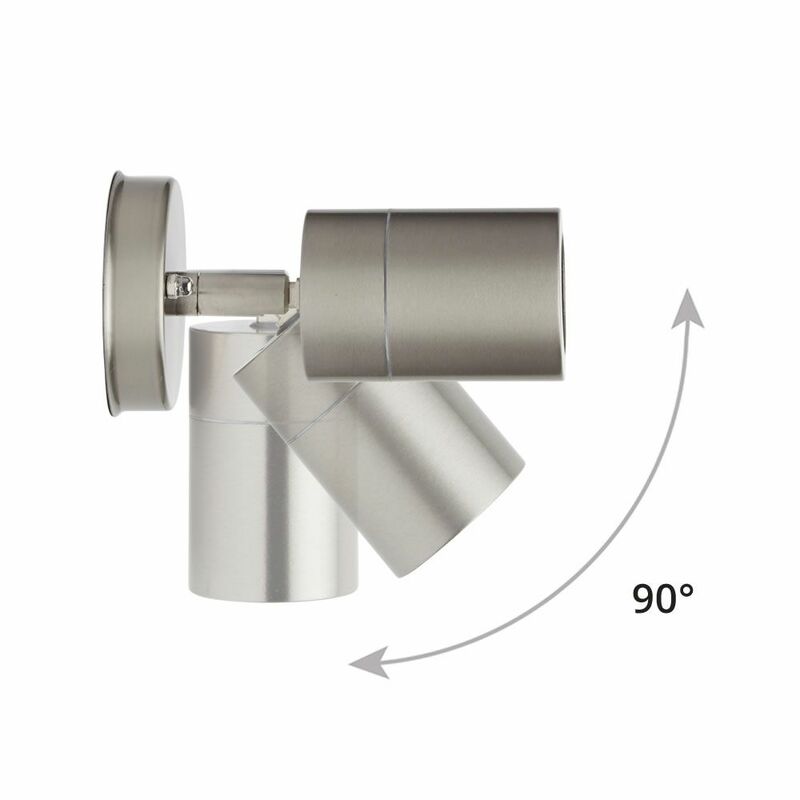 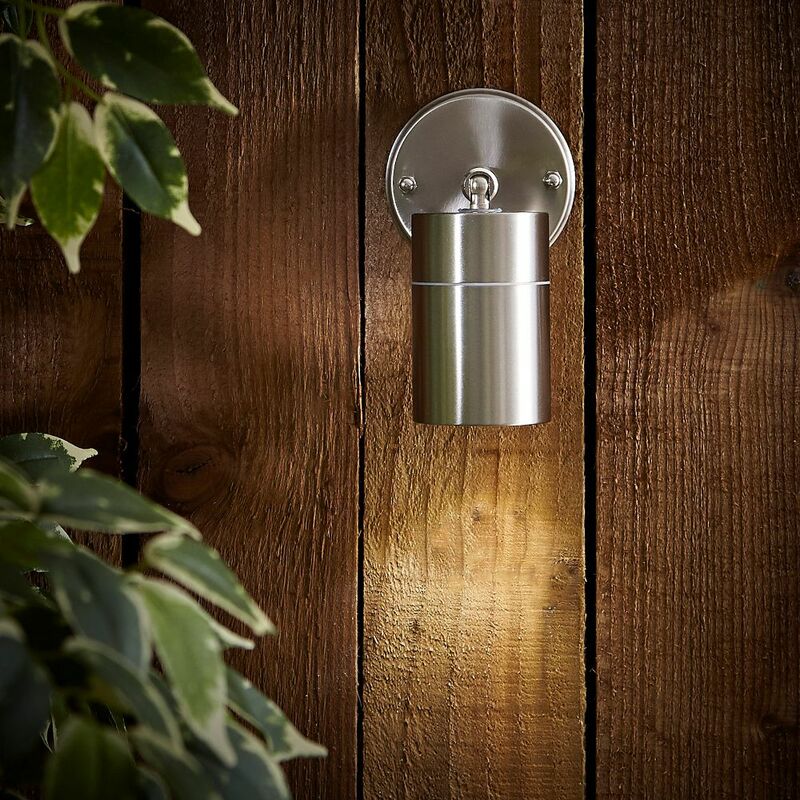 Designed for outdoor use, this stainless steel IP44 rated down light with adjustable 90° head provides a modern lighting solution for your outdoor space. 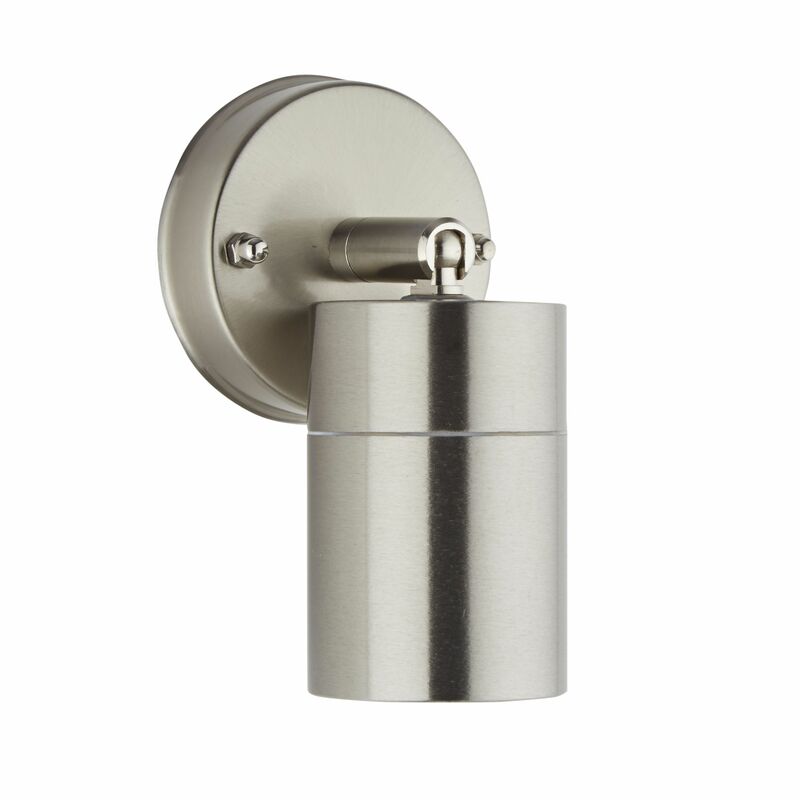 The compact cylindrical body offers a smart contemporary look that is also easy to clean. 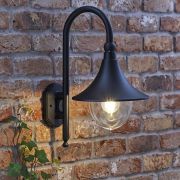 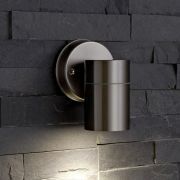 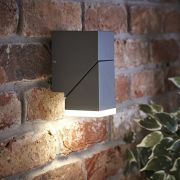 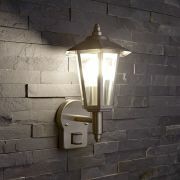 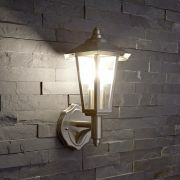 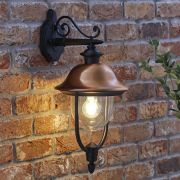 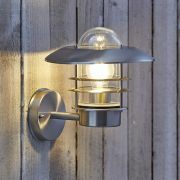 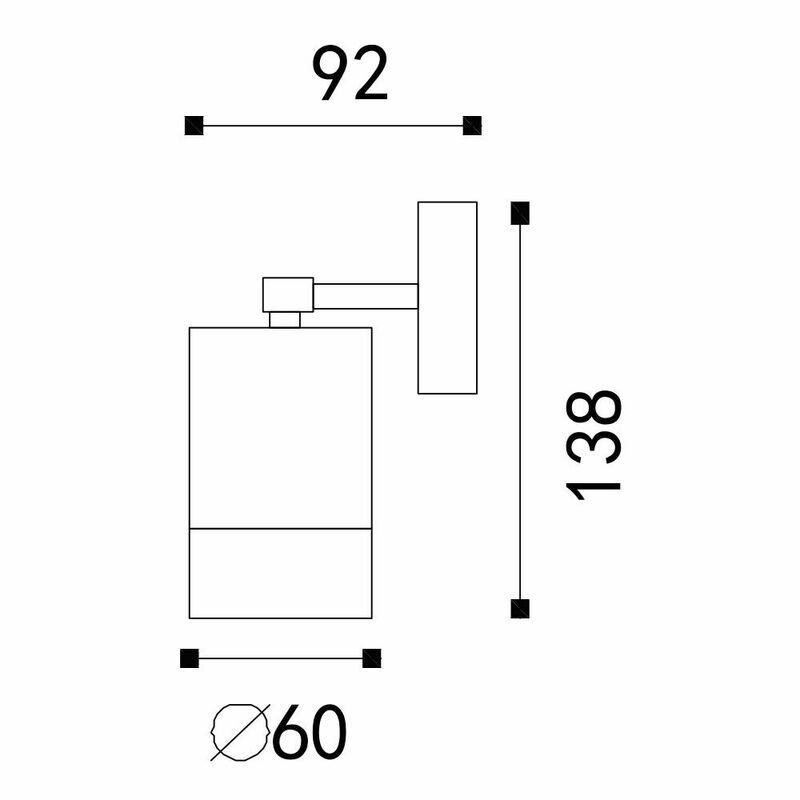 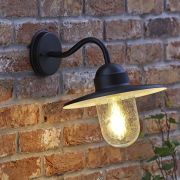 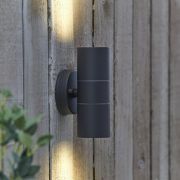 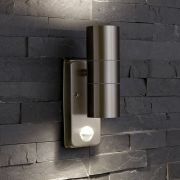 Position the wall light high up beside a doorway or low down to illuminate pathways, patios and flowerbeds. 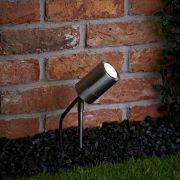 This down light works well at any height in your garden to direct the eye to your garden features. 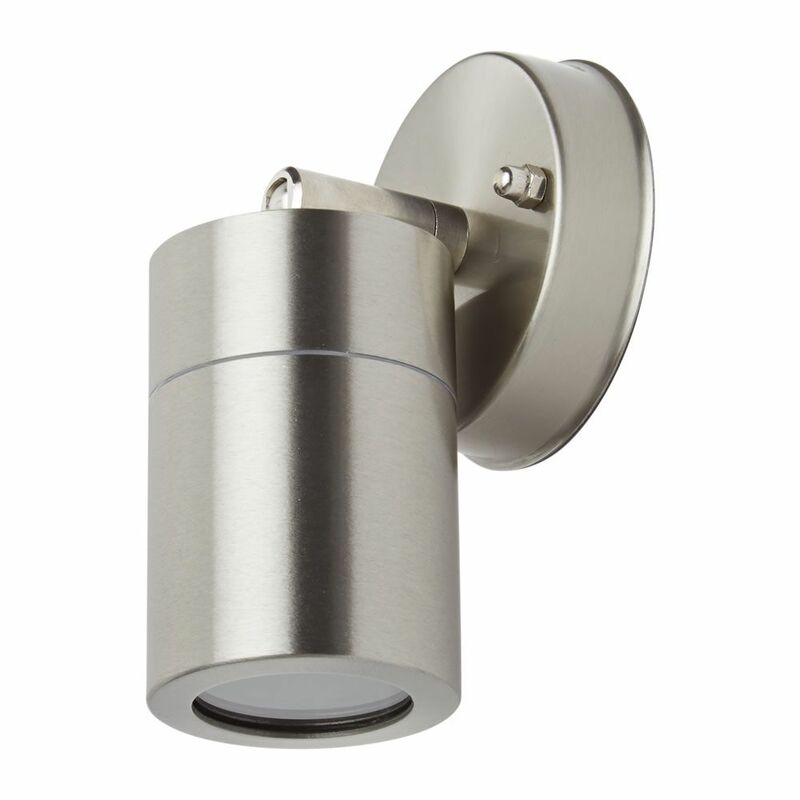 Available with an optional LED GU10 bulb . 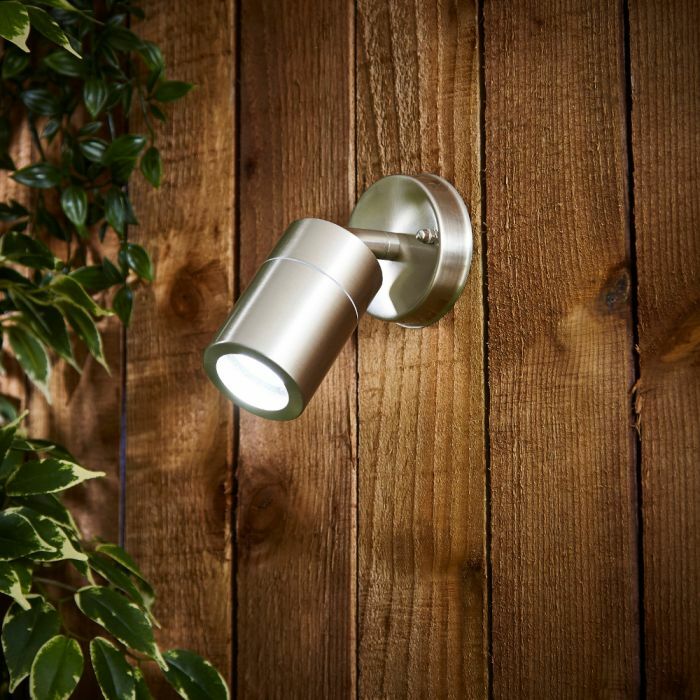 The Biard Le Mans adjustable down light is a great choice for any garden setting.